Marina Oswald’s letter to the ARRB-1996. 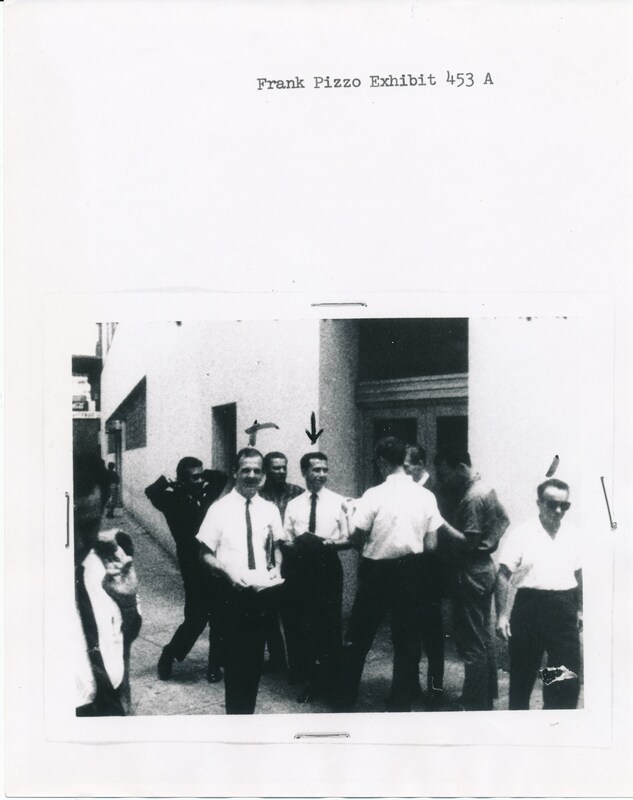 FBI attacks Warren Commission Critics video. Allen Dulles’ “Indonesian Strategy” and the Assassination of John F. Kennedy. In Search Of The Third Man. Bob Tanenbaum’s presentation on the HSCA. JFK Conspiracy Author Wins a Big One Against City Hall’s Catch-22 Defense. Congress passes FOIA improvement act. Dan Hardway’s Declaration about the HSCA.